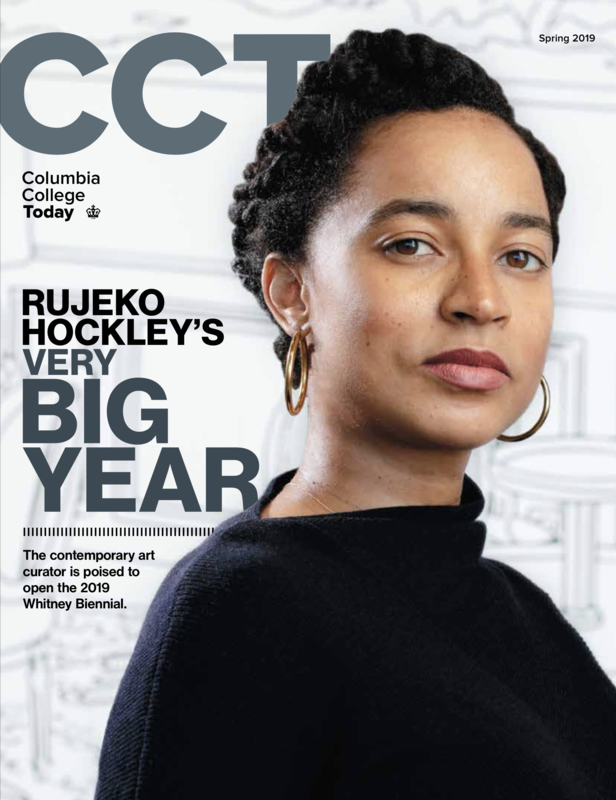 Columbia College is proud to honor the achievements of alumni and their extraordinary contributions to the College, the University and their communities. Named in honor of one of our nation’s Founding Fathers, Alexander Hamilton (Class of 1778), the Alexander Hamilton Medal is the highest honor one can receive from Columbia College Alumni Association. It is awarded to members of the community for both distinguished service to the College and exceptional accomplishment in any field of endeavor. The John Jay Awards honor Columbia College alumni for distinguished professional achievement. Since 1978, the awards have been presented to more than 200 honorees and raise money for the John Jay National Scholars Program. Lion's Pride recognizes the remarkable leaders and innovators within the Columbia College Young Alumni community. Do you know an alumnus or alumna making an impact on society? Nominate them for consideration! to Lion's Pride recognizes the remarkable leaders and innovators within the Columbia College Young Alumni community. Honorees will be announced in CCT's Winter 2018-19 issue. The Gerald Sherwin Young Alumni Service Award was established in 2013 to honor an individual or group of individuals who has demonstrated exceptional service to the College’s young alumni. The award is named in honor of CCAA president emeritus Gerald Sherwin CC’55. The cup is awarded annually to an alumnus/a for contributions to his or her reunion. A prominent alumnus/a is typically featured annually as the keynote speaker. In addition to the Alexander Hamilton Medal and John Jay Awards, the College and University honor many more alumni for their contributions.